Here at Window Cleaning Plus Ltd we provide a range of cleaning services for your home or business. For some clients cleaning the building goes to another level. We don't just clean windows. At times we also clean cladding, soffits and fascias, guttering and also roofs. Its not just windows that get dirty, other parts also get very dirty too. You might question why would someone clean their roof? Well if you require access to your roof throughout the year it might get quite slippy. 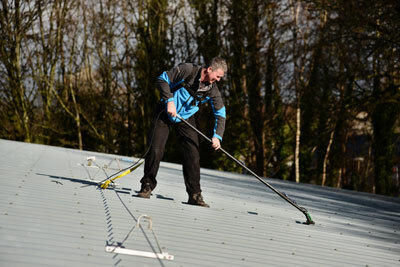 Cleaning the roof regularly means that access to the roof can be done safely at any time. If you want a fresh new look why not ask us to arrange to clean your flooring. Because of foot traffic you might consider your flooring to be in need of a change when cleaning might be the cheaper option. If you have spills and marks that have beaten you, why not contact us and see if we can help. 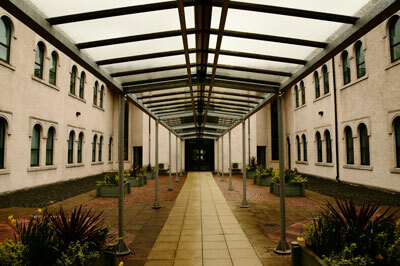 To enhance your building why not consider cleaning you paths, sills, blocks, drive or car park. Has the original colour of your block paving been lost? Has it been overcome with weeds? Then why not contact us and we can revive it. With health and safety rules in place today, most cleaners are only insured to clean up to 2m. We specialise in ‘high level’ cleaning for those hard to reach areas. 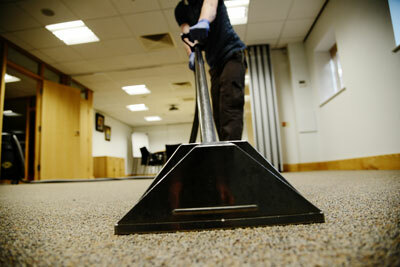 We are fully insured to undertake any aspect of cleaning. Contact us to let us know how we can be of assistance to you.